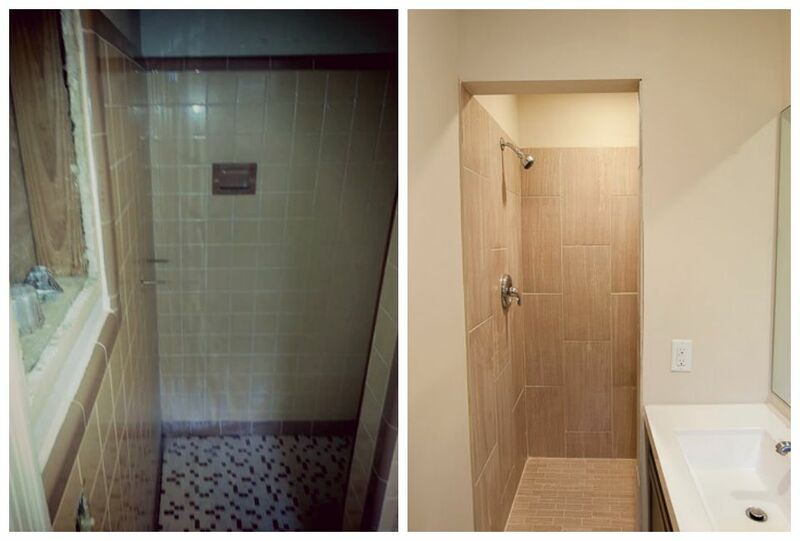 7122 Singapore Rd Before & After Photos | TrevTy Investments, Inc.
7122 Singapore Rd hit the market this weekend! 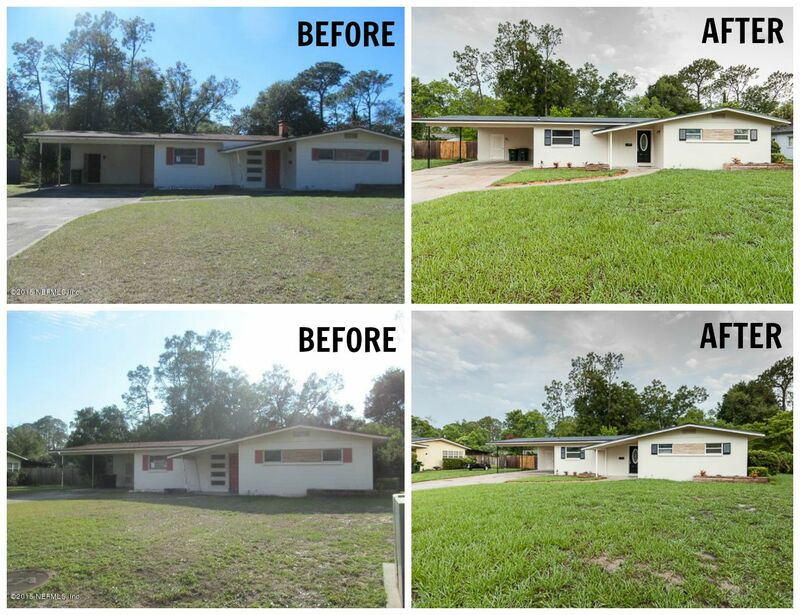 We are very excited to show off the transformation of this home. 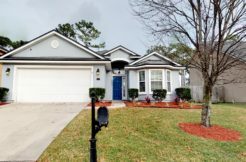 Singapore Rd is located in Holiday Hill, a well established neighborhood located in the heart of Jacksonville. This house required a great deal of renovations in order to create the custom masterpiece that it is today. The exterior of the home received new windows, new roof, new paint and fresh landscaping. 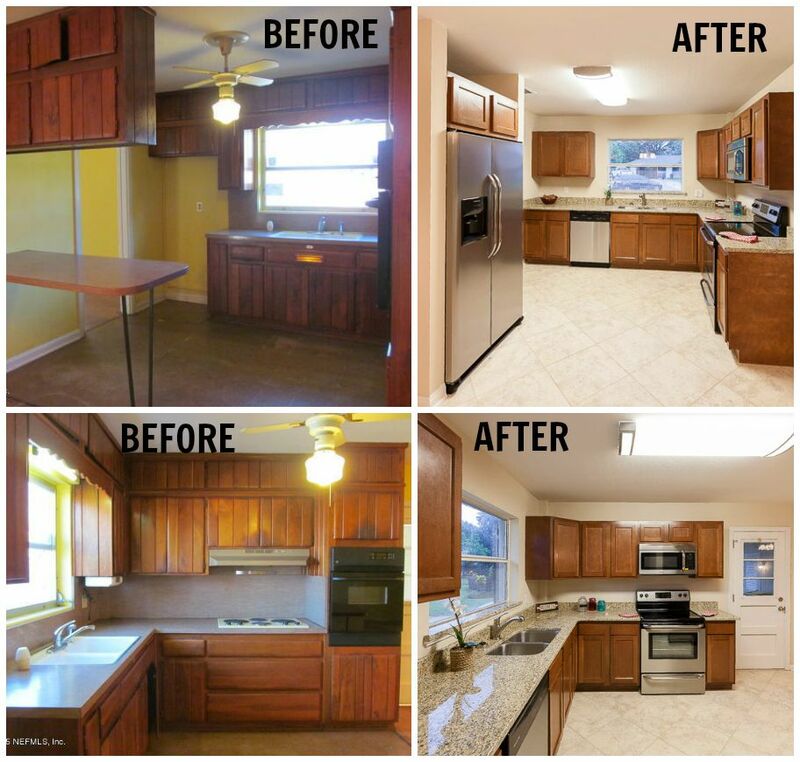 The kitchen was completely gutted and new cabinets and appliances were installed. The previous kitchen lay out did not allow for a dishwasher. The new kitchen includes a dishwasher, glass top stove, microwave and refrigerator. 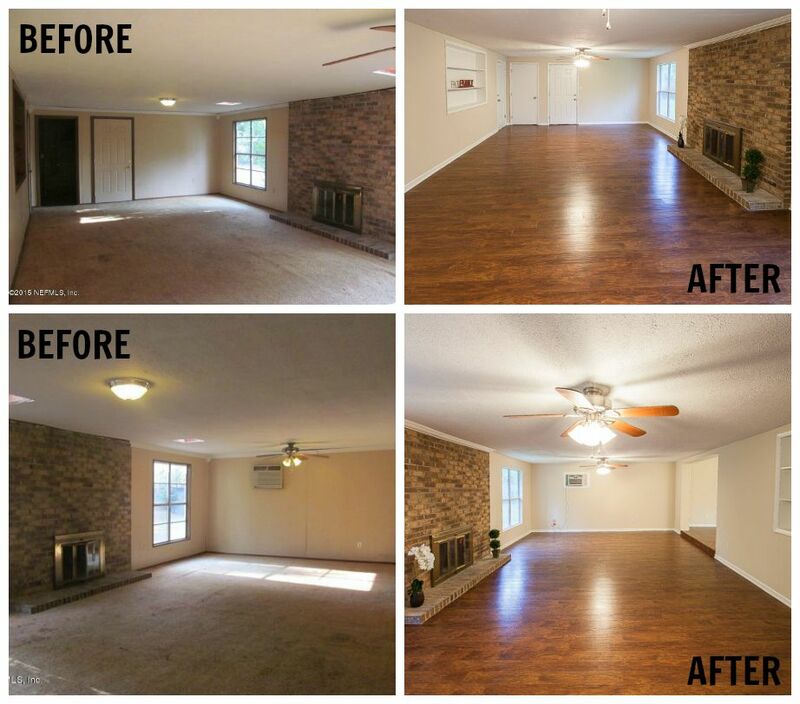 The family room was totally renovated as well. The wood panel walls were removed and replaced with drywall. Also, the carpet was replaced with a high grade wood laminate flooring and a fresh coat of paint was added to the new walls. 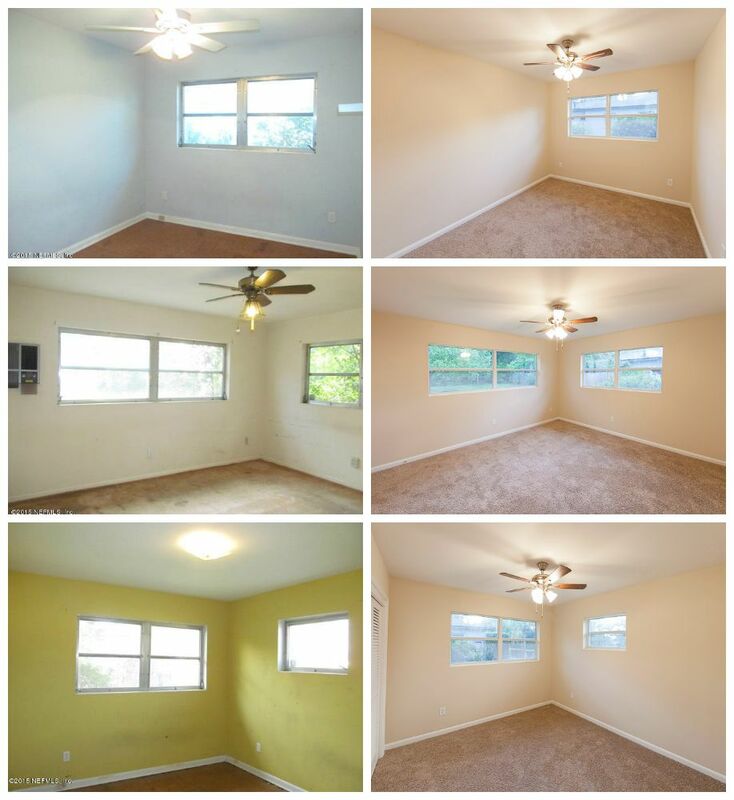 All three bedrooms received new light fixtures, windows, new carpet and a fresh coat of neutral paint. 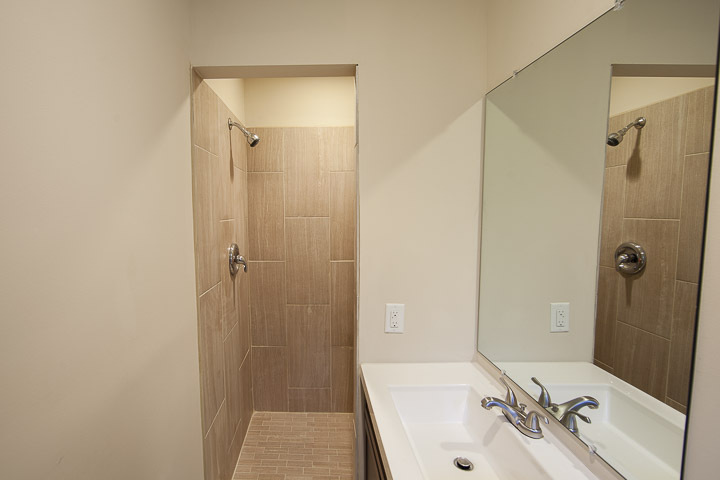 The hallway bathroom received new flooring tile, the existing tile surround was refinished in white. 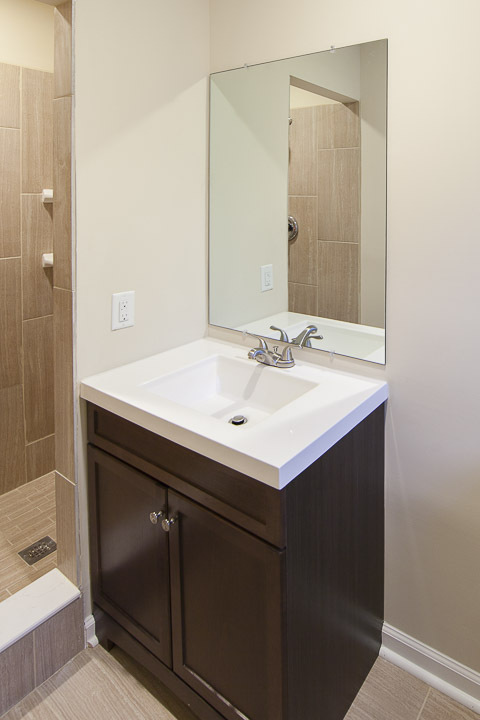 A new vanity, toilet and light fixtures were, also, installed. 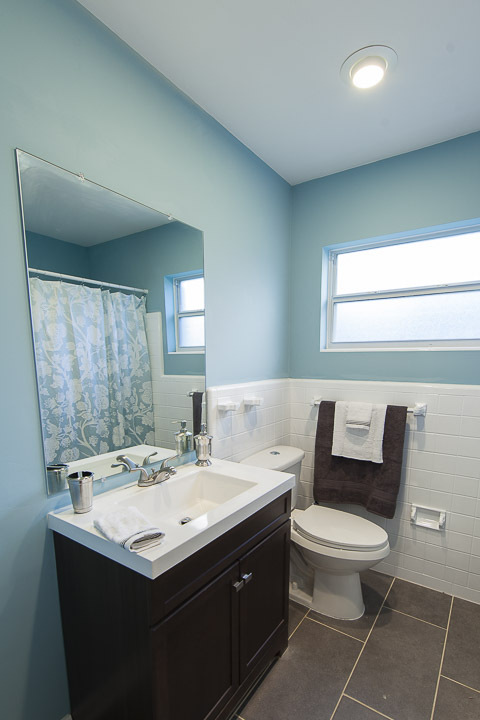 The master bath room was stripped down to the studs and completely remodeled. 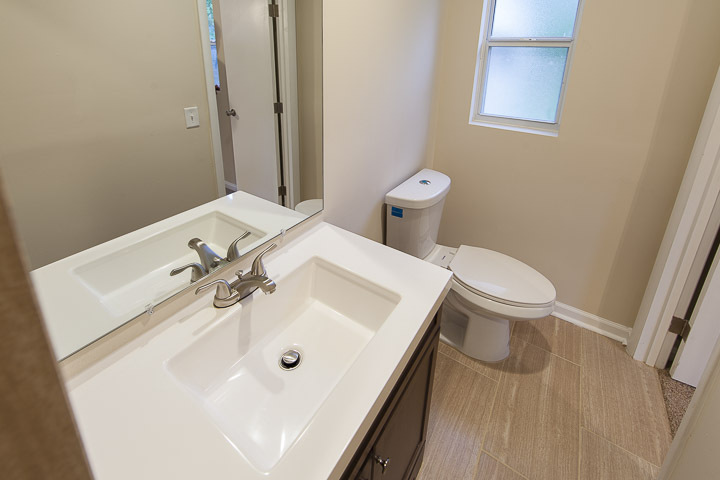 It received all new tile, drywall, vanity and toilet. Singapore Rd has been one of my favorite remodels to date. 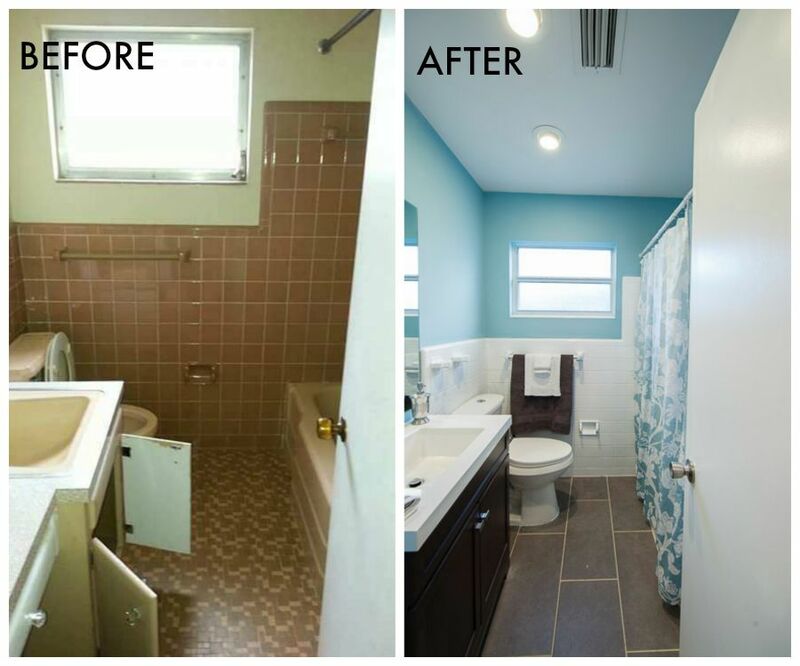 I love how well the home was updated with necessities (roof, windows) yet we were able to cosmetically (bathrooms and kitchen) transform the house as well. Schedule your private showing today! This home will not last long on the market.